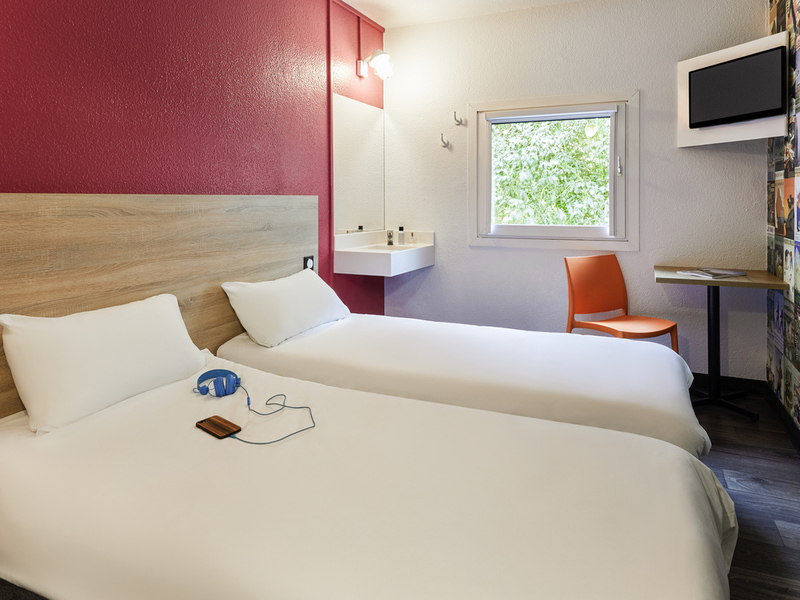 hotelF1: the low-cost option guaranteeing a quality stay at a low price. A budget hotel with a car park and free WIFI, accessible 24/7. DUO and TRIO rooms. Near the rooms there is a spacious and well-equipped shower area with toilets. The hotelF1 offers an unlimited buffet breakfast. Our new "On the Road" concept is here. Come and discover our renovated hotel.